How much did you spent on your last piece of outdoor gear? And how much did you support your favourite blogs in the last months? 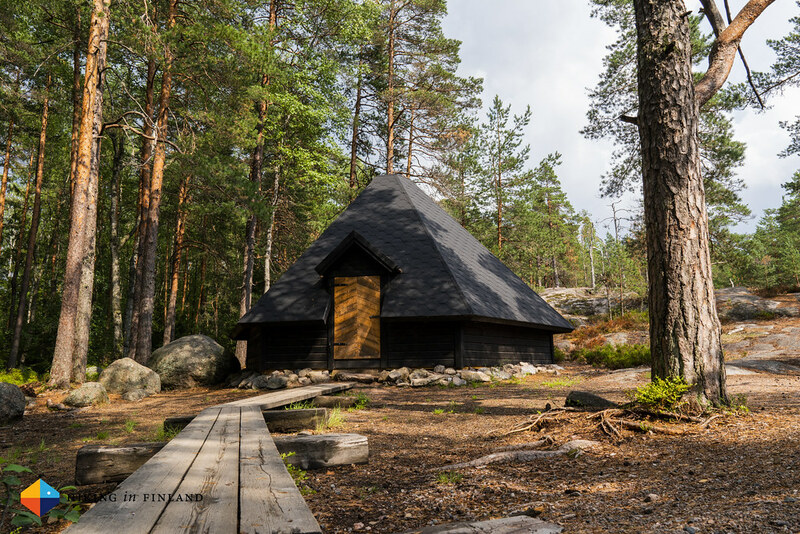 If you enjoy The Week in Review & other articles buy me a coffee - I work Full-Time on Hiking in Finland to bring you inspiring trip reports, in-depth gear reviews and the latest news from the outdoors. You also could subscribe to the rarer-than-ever Newsletter and follow along on Instagram, Twitter and Youtube for more outdoorsy updates! Peak Design is back on Kickstarter with their Travel Backpack check it out and support them if this looks like your perfect pack! You still can help to Save Białowieża Forest. Here it is - the news about the OUTDOOR Friedrichshafen in 2019! Goes well with watching my #OutDoorFN 2018 Vlog! A heat wave scorches Sweden as Wildfires Rage in the Arctic Circle. The Onda Mat II from LOCUS Gear is a new kind of CCF mat. These Vintage British travel posters are amazing - I want to visit the Highlands again and search for Trolls! I’m tired of others copying my stuff 1:1 - here’s a wee rant about that. And this is fantastic news: Colombia’s Serranía de Chiribiquete is now the world’s largest tropical rainforest national park. Müsli + Coffee = Perfect Breakfast. Houdini is the first (outdoor) company to make an Planetary Boundaries Assessment - check out the video and report to learn what that means and why it is good. No Country for Pro Climbers. 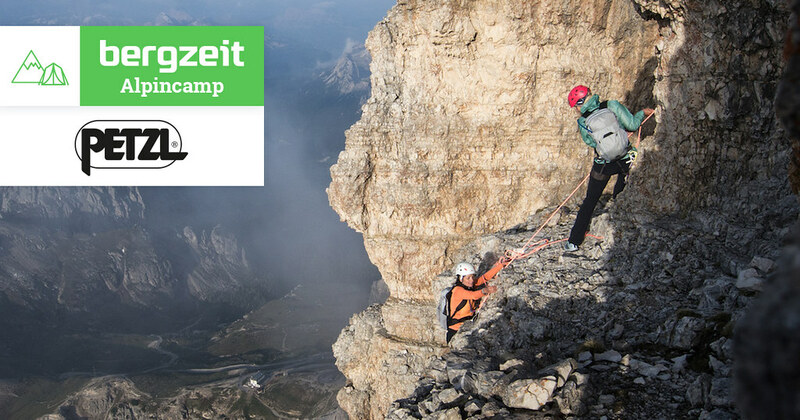 Just a couple of days left to win an amazing climbing adventure at the Tre Cime with Petzl and Bergzeit! 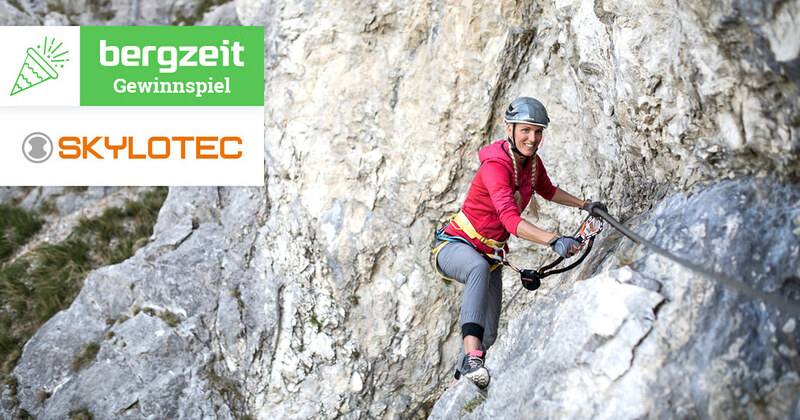 And if you like Via Ferrata then this 500€ prize package from Skylotec will be all you need for your next adventure in the hills! GORUCK backpacks are built in the USA with a lifetime warranty - I love my GR1! The UltaMid Cuben Fiber Pyramid Shelters by Hyperlite Mountain Gear are ultralight, durable, Waterproof Cuben Fiber Tents that are Made in the USA. And at the Alpinetrek.co.uk Summer Sale you can find lots of great kit up to 50% off - for example lots of hiking and trailrunning shoes! Follow Colin as he hikes Norway from End to End. Alpine Style: Down, then out. Chris shares beautiful Pictures of the Cairngorms. Read part 3 of baby Lotta’s 7 week backpacking adventure in Patagonia. July in the Mountains - Waptus River. Paulina went climbing Prusik Peak in the Enchantments. Steve went for a stroll to Castle Crag and the Borrowdale Valley. Drew shares their Highlights From Our Family Journey On The Camino Portugese. Willem shares stunning impressions from Greenland. Jason reflects on his roadtrip across the western United States. Andrew Skurka’s FAQ for female backpackers: Menstruation, #1 & #2, group dynamics, and clothing & gear. I did a quick review of the Pack Run Cap from BUFF over on my Facebook Page - follow along for more of these kind of reviews! The Sea to Summit Ultra-Sil Nano Daypack is the lightest backpack, ever. Drew reviews the Salomon SLAB Ultra Trail Shoe. Alex takes us through his planning for his Mercantour Traverse. And Chad shares his 2018 JMT Gear List with us. Alpine Style: Gear geeking and wrap-up. Take a Waterfilter when you head to the Alps!